A native screen recorder feature for iOS, Which I think a lot of iPhone users had been waiting for since so long and now it’s finally here as one of the newly added features into the iOS 11 beta 1 for developers. The developer beta 1 of iOS 11 is currently available for developers and if you are one the them who have already enrolled in the iOS 11 beta 1 for developers program then you can sign up here and can easily try this newly added screen recorder feature right away on your iOS devices like iPhone or iPad. So, before your start using it let me let you that how you can enable or start recording screen in iOS 11 natively without using any third party app on your iOS devices, simply follow the steps below. The screen recording feature is now added right into the iOS 11’s Control Center but the toggle doesn’t show up unless you add it to the Control Center manually So, to bring the toggle into the Control Center simply follow the steps below. Go to Settings on your iOS device -> Control Center and scroll down until you see Screen Recording option. Tap on the green plus sign next to it to add it to your Control Center. Once you have it added, you can swipe up from the bottom of your iPhone screen and for iPad you will need to go to the App Switcher to bring up the iOS 11 Control Center. Then just tap on the recording button, and it will start recording of everything you do on your screen. To record audio from the mic you can simply make use of the 3D touch feature that’s available for the screen recording toggle. You can force touch on the toggle, in order to enable or disable your device’s microphone audio. 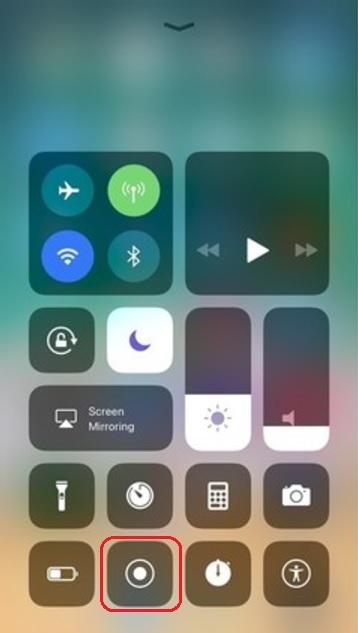 Now while recording on your iPhone or iPad you will see a blue bar on the top just tap on that to stop your recording or you can simply return to the Control Center to turn it off. After finishing your recording you can just head to over to your Camera Roll or the Photos App, where you will find your recorded video and you can also edit or share it from there. Since the iOS 11 is still in developer beta 1 you may find some changes until it finally rolls out for all iOS devices. The developer beta 1 of iOS 11 is already open for developers, and a public beta will begin at the end of June. 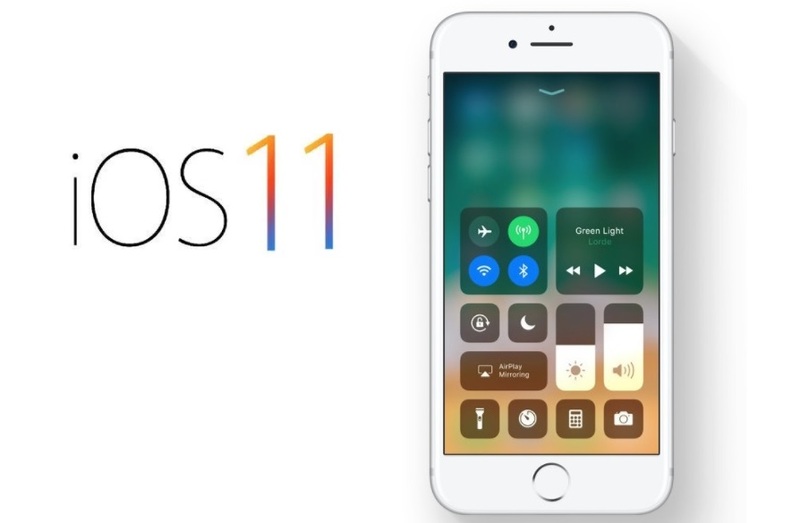 The full release of iOS 11 is expected sometime in Fall 2017. That’s it, this how you can record your screen on your iPhone or iPad by simply adding Screen Recorder feature to the Control Center. According to me, it is a must have feature for every smartphone. 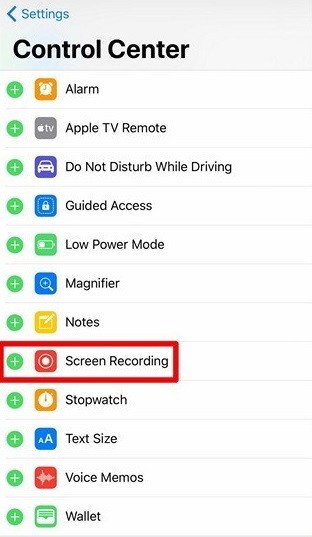 What are your thoughts on the new screen recording feature added into the new iOS 11? Do let me know in the comment section down below.